That kid totally owns the place. Great future in a career of evil genius ahead! 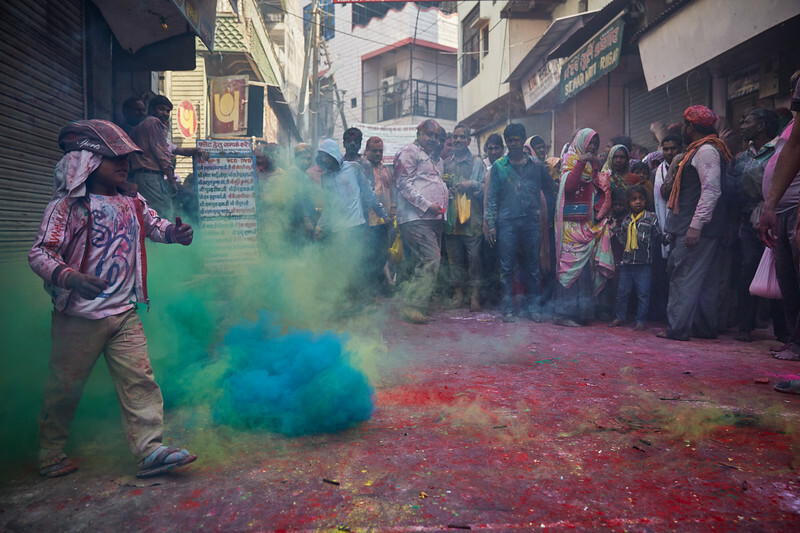 Taken in Mathura during the Holi festival in 2015.